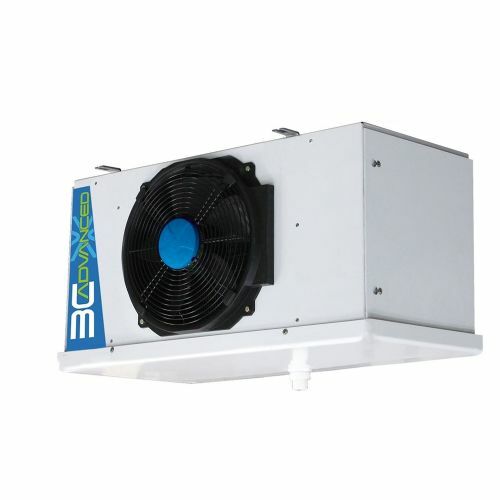 Refrigeration evaporator cooler blowers are suitable for refrigerated coldstore rooms for chilling or low temperature storage applications. 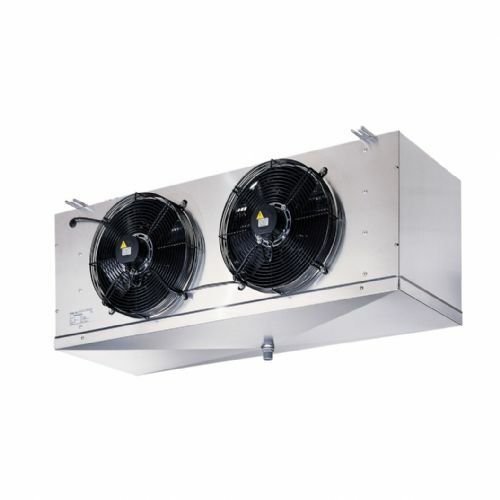 For freezer applications use equipment with defrost heaters. A complete range of systems available from Friga-Bohn and Rivacold evaporators and cooler coils.